The Jesuit missionaries were some of the earliest Europeans to find their way into the Mogul empire in the sixteenth century. Spending more years at Akbar's court than others did months, and traversing his dominions from Lahore to Kabul, and from Kashmir to the Deccan, they undoubtedly sowed the seeds of British influence in the East. 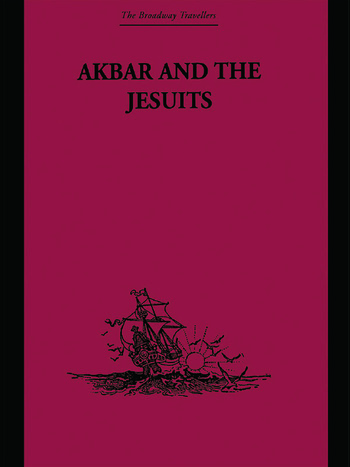 Reproducing, or summarizing the most valuable of the missionaries' letters written prior to 1610, this volume makes available the illegible and scattered primary sources on the reign of the Emperor Akbar, and as such, forms the earliest European description of the Mogul Empire.